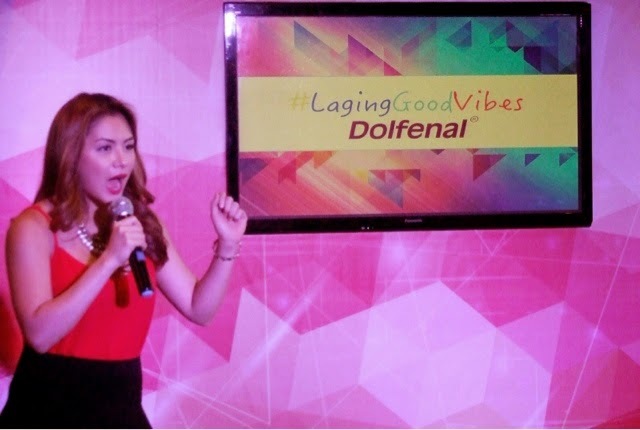 Filipino trusted brand Dolfenal (Mefenamic Acid) recently launched its newest campaign dubbed as #LagingGoodVibes. 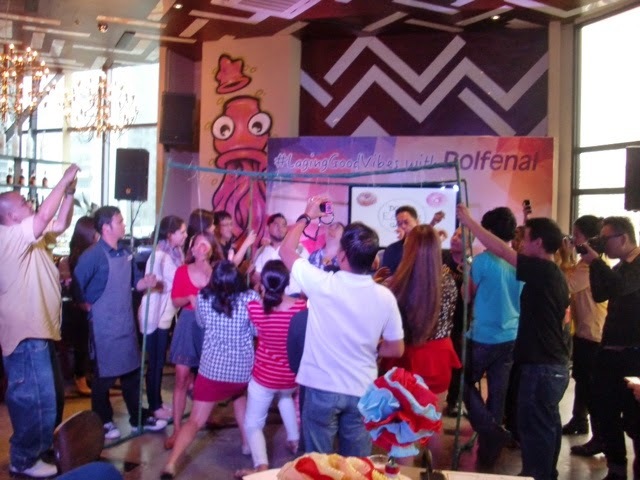 It features webisodes with comedian Ramon Bautista together with YouTube sensation Ashley Rivera aka Petra Mahalimuyak. The said campaign aims to empower consumers to enjoy life. 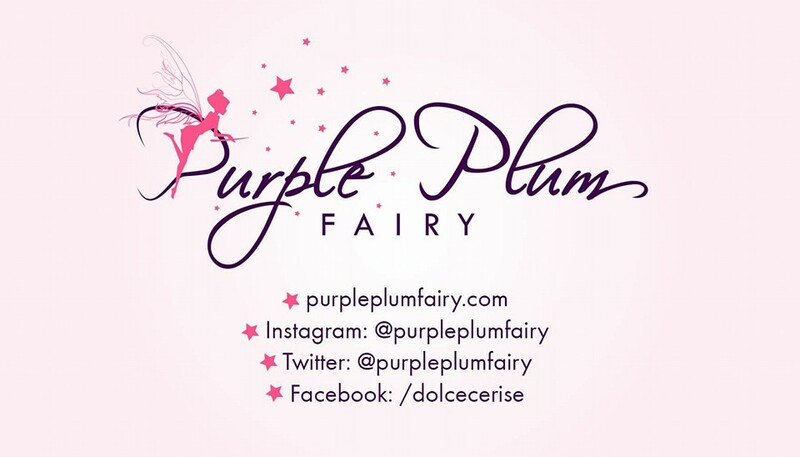 Dolfenal, being a mefenamic acid is a painkiller where users expect immediate relief from pain caused by dysmenorrhea, migraine, headache and toothache. 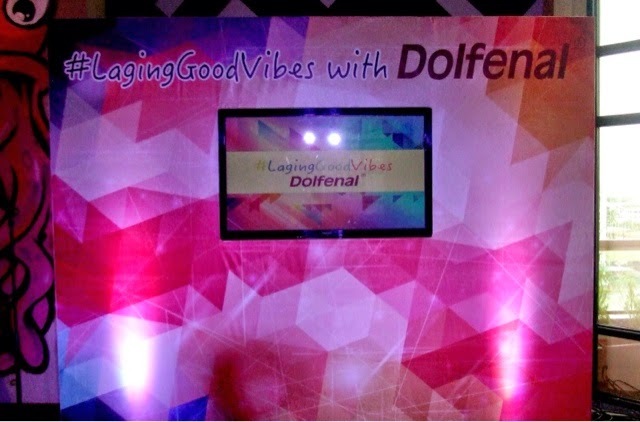 With Dolfenal, you get rid of the bad vibes instantly, so that you'll experience more of being #LagingGoodVibes. One of the webisodes had Rivera and Bautista dancing while they are in pain then transitioning to a good vibes dance. Rivera's latest video entitled "How to take a Selfie while in Pain" had been receiving raves and has garnered over 10,000 views as of press time. To celebrate the #LagingGoodVibes campaign, guests were invited to free flowing candy and sweets buffet as well as different activities that tackled the three Dolfenal pains. They even had a Donut Eating contest plus an hour of singing and jamming with a live acoustic band. Dolfenal 250mg tablet is available for only Php12/capsule at leading drugstores nationwide.